Essential oils - they’re less complicated than you think! The key is to USE THEM! 1. 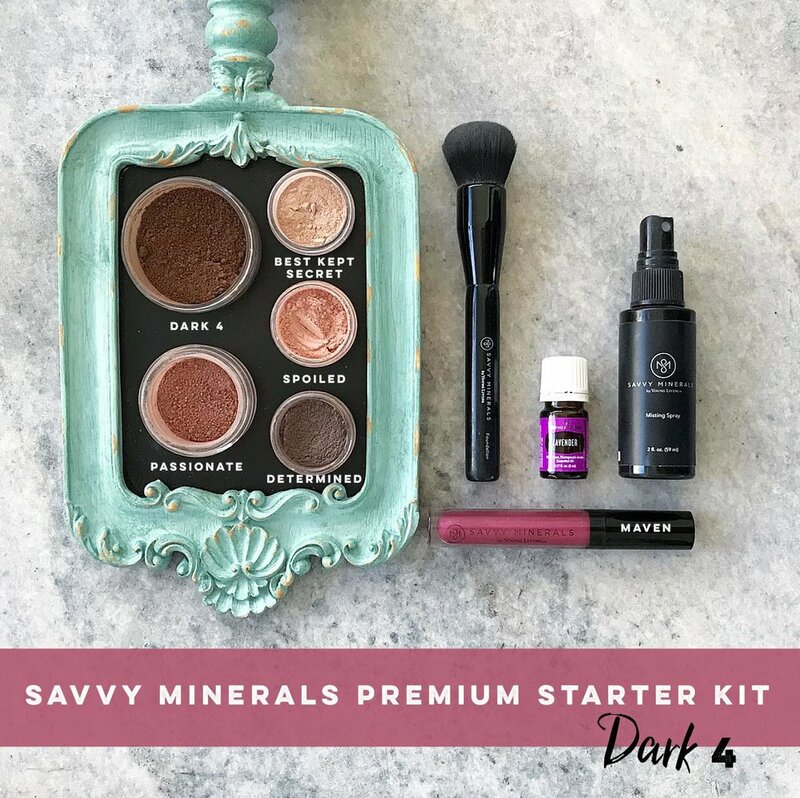 Select the first box “Member” (when you purchase the kit you automatically receive a membership to YL with all the listed benefits in that box). Scroll down to the bottom and click “continue”. 2. A box will pop up with my name in it as your Sponsor + Enroller, click “continue”. This means you are connected to all of our team perks! 3: Choose Your Starter Kit! 4. You can now select your Kit to be your FIRST Rewards order if you choose. You will then receive 10% back in reward points on today’s purchase, plus automatically receive the FREE oil of the month too! I HIGHLY recommend this bonus! 5. You can now choose “Yes” to enroll in Essential Rewards (ER), and then choose “Yes” to count your kit as your first ER order! If you do not want to take advantage of this perk, just skip ahead. You can add ER at any time. 6. Now choose “Customize My Monthly Order” to choose which products you would like shipped on ER next month. Keep in mind, you have till next month to switch up your order. No pressure if you change your mind. Every month, what you order is up to you! 7. 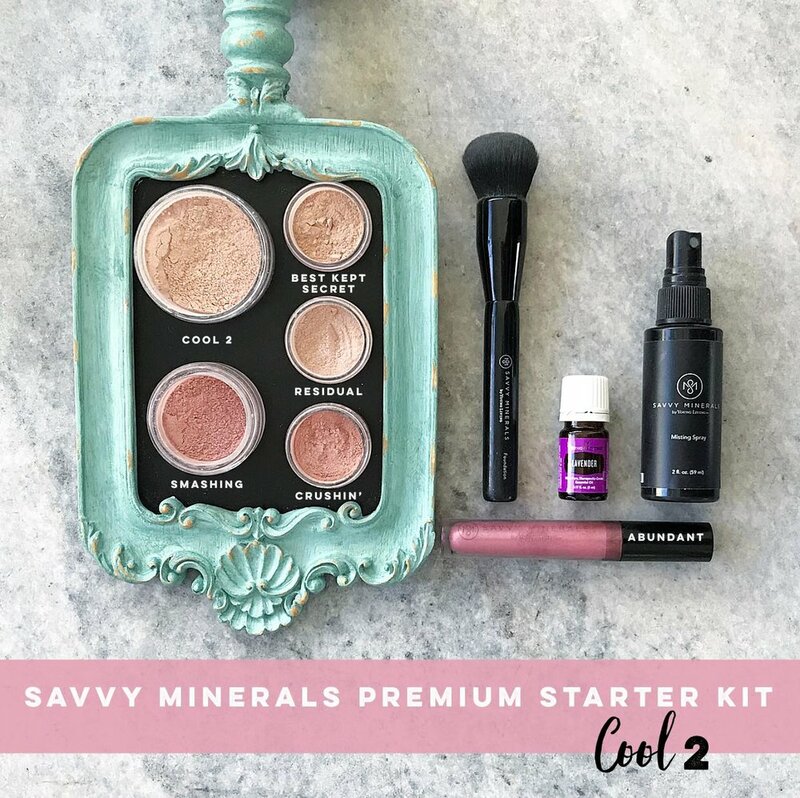 If you would like to add additional products to THIS months order, (AKA your starter kit order) then click “Add Additional Items” and then choose which extras you want to add to your order. Your final order will only include your Starter Kit and any additional items you added for THIS month, not the items you put in your cart for next month. 7. Create a username/password for login information to your personal Young Living account. 8. Click either “Individual: Add your SS#” or “Individual: No SS#”. YL has a referral program that allows you to earn $$ back for helping a friend get their own YL account. I recommend adding it now, but if you want to wait, simply choose the “No SS” option and you can add it at any time. 9. Add your Shipping and Payment info. FYI...Fedex is always the best option! Message me back when you are finished and I will get you added to our secret group so you can learn all the things about your new purchase!! Feel free to contact me directly with any questions throughout the process and beyond! Essential Rewards (ER) is our monthly wellness box program. This is what I always recommend doing from the start. It’s the best way to ditch and switch out the harmful products in your home and trade them for safe products from YL. Each month you can add the items you need for your family. 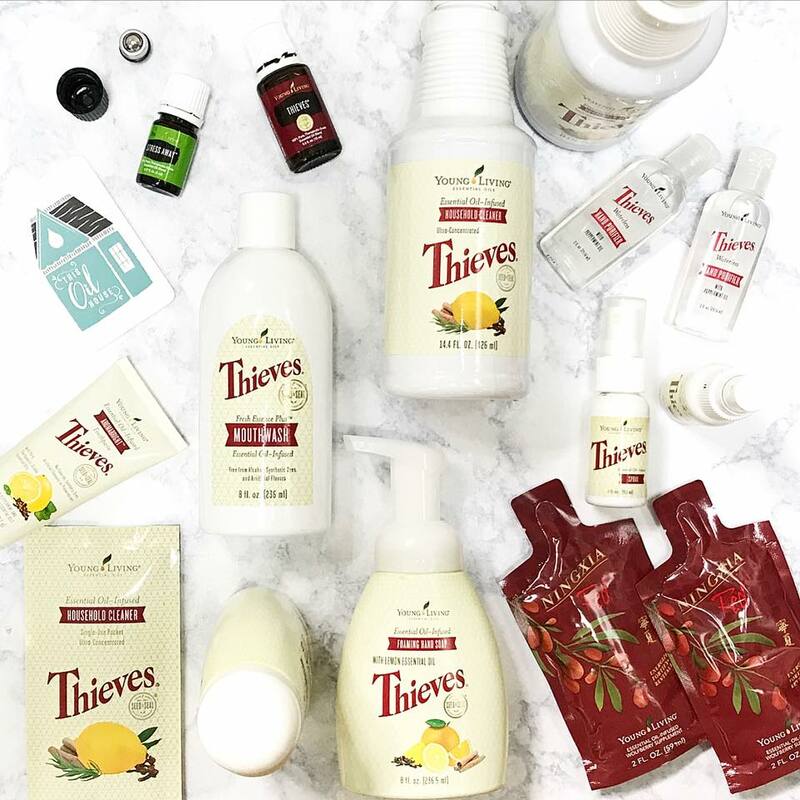 To start, I recommend the Thieves Household Cleaner (the only cleaner we use in our entire home), Cedarwood and White Angelica for calm and sleep and Valor for calm, courage and to wear as perfume. That’s a start and then you can change up your order every single month. When you need toothpaste, add toothpaste. When you need makeup, add your makeup. When you are out of your supplements, add your supplements. You get the drill. At enrollment, you just click that little box and add your extras where it says “Customize your ER kit” in Step 2. Add products, then click “Save Monthly Order.” Finally, confirm your ER order and click “next.” You’re all set. You have until midnight the day that your order processes to change your order each month. Essential Rewards is only available for wholesale members. You must place a 50PV minimum order each month to retain your percentage earned and to redeem your points. Double check your order the night that it processes to see if anything has gone out of stock. If things go OOS (out of stock), they won’t be included in your order.